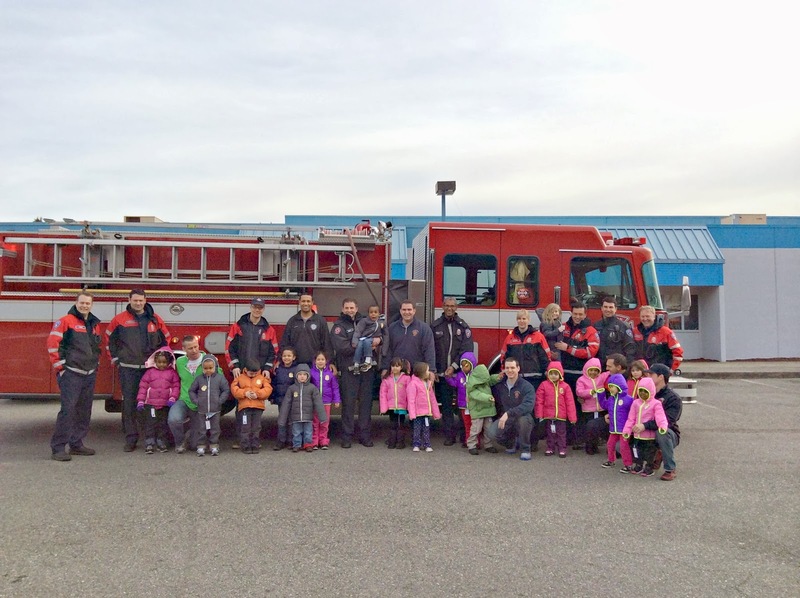 Tacoma Firefighters proudly distributed 200 coats to area head start children this week. 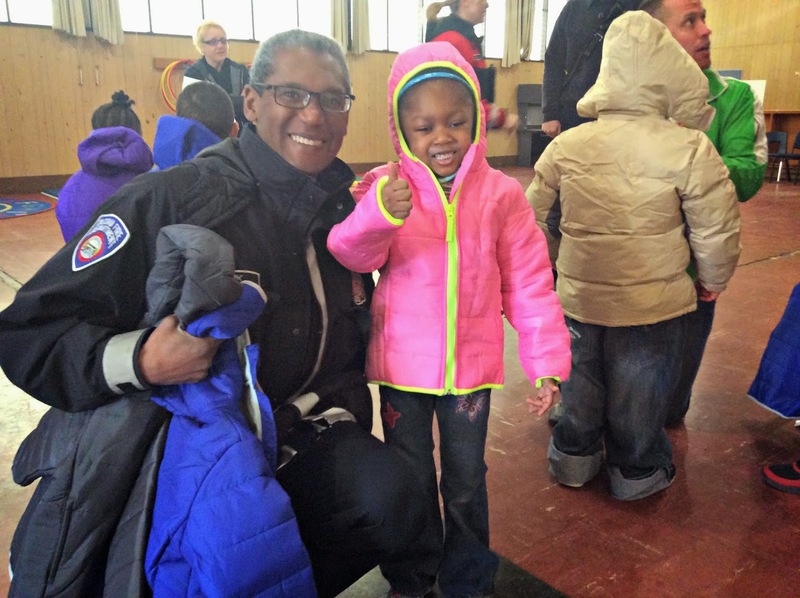 Part of the national Operation Warm campaign with the International Association of Firefighters, the goal of the program is to provide new warm coats to those most in need. 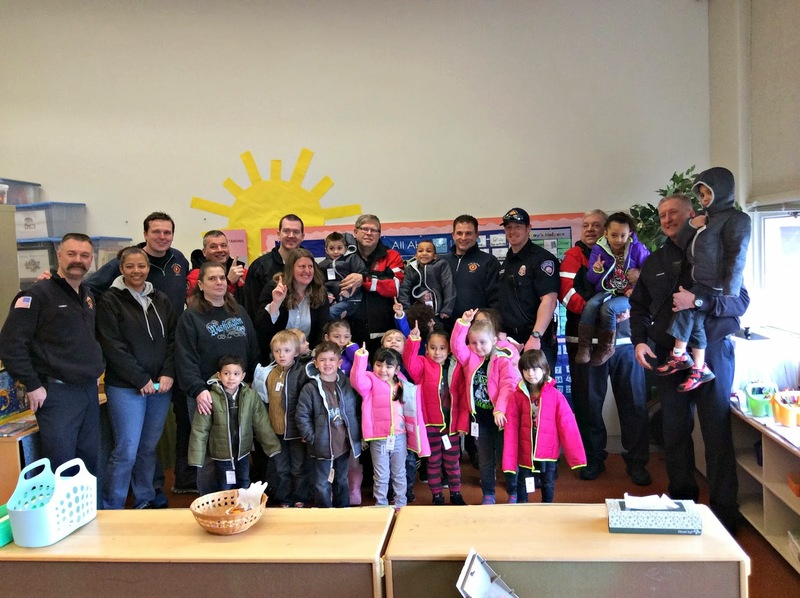 Firefighters raised $6,000 to purchase the 200 American made coats, and spent two days visiting four Tacoma Elementary Schools making deliveries. 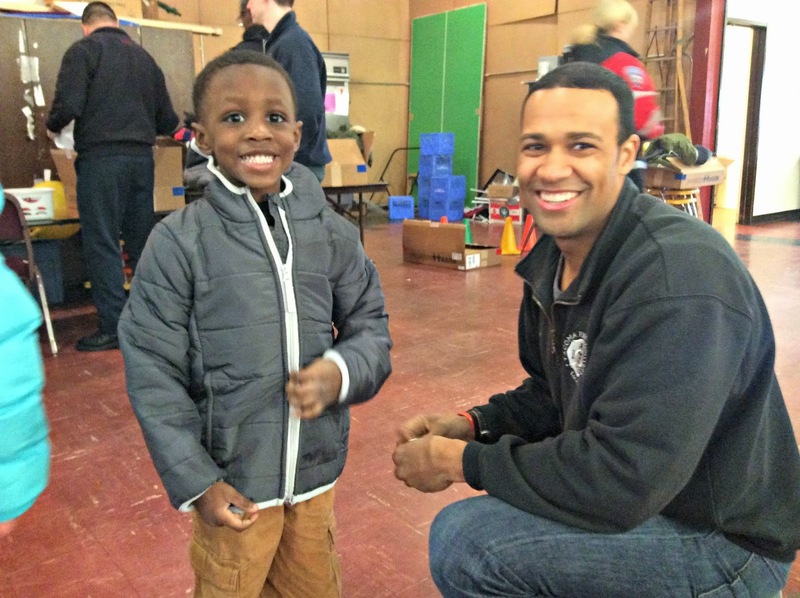 National Burn Awareness Week (Feb. 2-8), is a great reminder to parents and caregivers that fire is just one cause of burn injuries - children can also be seriously injured by hot foods and beverages, heating appliances, hot pots and pans, electrical currents and chemicals. Of particular emphasis this year is the prevention of scald injuries. According to the American Burn Association and Shriners Children’s Hospital, about 95 percent of scald burns (which are caused by hot liquids, steam or foods) occur in the home. Scalds are the most common burn injury among young children and one of the leading causes of accidental death in the home for children under age four. U.S. hospitals treat an estimated 16,000 children under five for scalds every year.